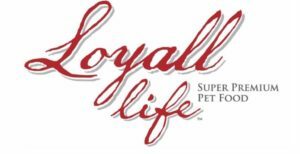 Quantico, VA- Local veteran charity, Semper K9 Assistance Dogs, was selected as a Marine Corps Marathon(MCM) Charity Partner for the first time this year. “This was a big investment for our small nonprofit,” said co-founder and Director of Operations, Amanda Baity. “We were excited to be part of the MCM activities.” The organization raised almost $50,000 with the help of their marathon runners, Team Semper K9. 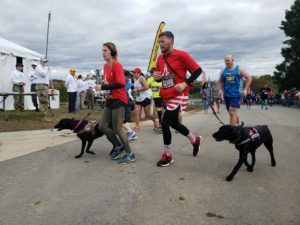 USMC veterans Christopher Baity, Semper K9 founder and Executive Director, and Jessica Rambo finish their first marathons with service dogs Bella and Bree. Semper K9’s Executive Director and co-founder Christopher Baity is a Marine Corps OEF/OIF veteran, He was an MWD and SSD handler as well as kennel master at HQ Marine Corps Henderson Hall. He ran his very first marathon this year, and his charity of choice was obviously Team Semper K9. “I wanted to lead by example,” said Baity. “I cannot expect others to raise funds for our mission and run 26.2 miles without doing it myself.”Each year, the Marine Corps Marathon Organization selects 501(c)(3) organizations to partner with. 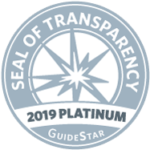 More than 90 organizations with causes ranging from health to military support to international causes have partnered with the MCM and hold blocks of bib entries. 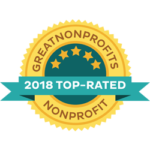 Runners may choose an organization that resonates with them personally and can contact that charity group directly through the MCM charity partner web page. Runners will be asked by these charity partners to raise funds in return for a guaranteed spot in the MCM. 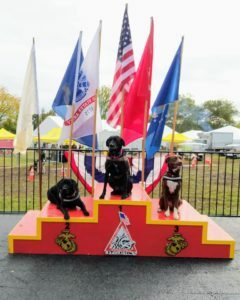 Semper K9 Service Dog Bella and Service Dogs in Training Bree and Robin pose on the Marine Corps Marathon medal podium. 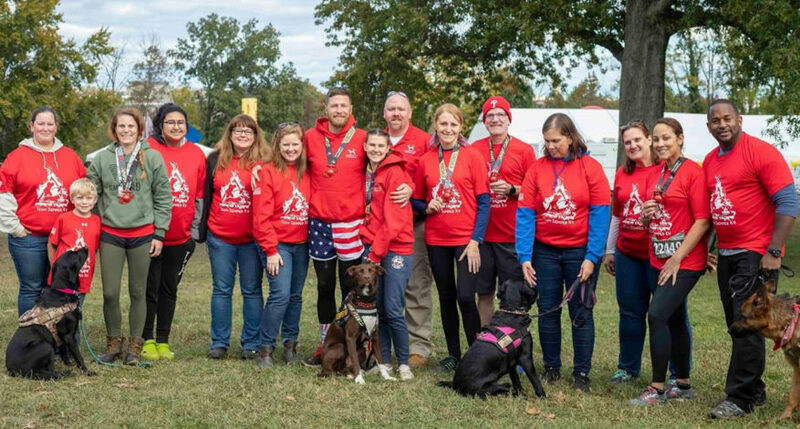 During the last mile of the race, Semper K9 volunteers met up with four team members, three of them Marine Corps veterans, including Baity, to hand off service dogs to cross the finish line together. Symbolizing the MWD motto ‘K9s Lead the Way,’ the Semper K9’s that participated are either currently assisting their veterans in daily life, or being trained to do so. About Semper K9 Assistance Dogs: Semper K9 Assistance Dogs is a combat veteran founded and operated 501(c)(3) nonprofit that provides assistance dogs for wounded, critically ill and injured members of the U.S. Armed Forces and their families. Christopher Baity, Semper K9’s Executive Director, is an OIF/OEF combat veteran Marine Corps dog trainer and kennel master with three combat deployments, one civilian deployment to Afghanistan and two additional overseas deployments with military working dogs. To learn more about Semper K9 at www.SemperK9.org and follow them on social media: @SemperK9.